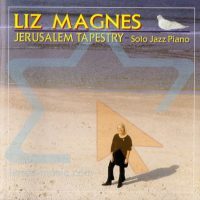 Liz Magnes combines an extraordinary approach to jazz piano with a World Music flavor to create a totally new and fresh solo jazz piano sound. 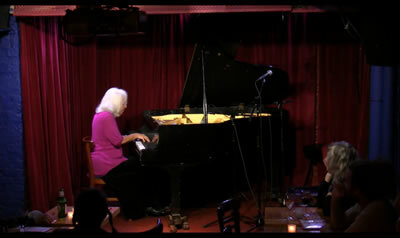 Her signature blend of American and Middle Eastern jazz is an exciting meeting of East and West. 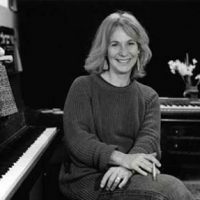 Liz Magnes was born in Cincinnati, Ohio and started studying piano at the age of 5 at the Cincinnati Conservatory of Music. 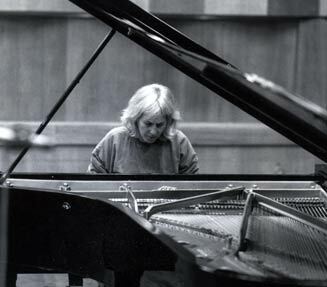 By age 9 she was playing boogie-woogie and at 15 performed her first solo concert, Gershwin’s “Rhapsody in Blue” with the Westchester Orchestral Society in New York. 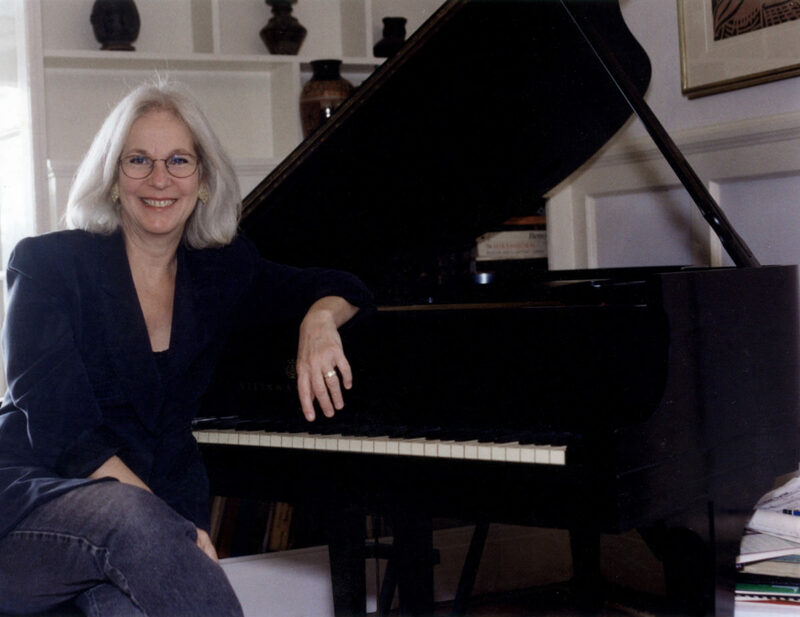 She studied classical music at Sarah Lawrence College and the Mannes School of Music, but it was the New York jazz world of the late 50’s-mid 60s and her studies with pianist Mal Waldron that solidified her foundation in American jazz. 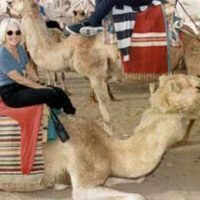 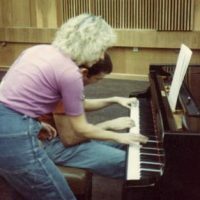 After moving abroad in 1968, Liz completed her musical education, receiving a Bachelor of Arts and Music degree from the Hebrew University Rubin Academy of Music and Dance. 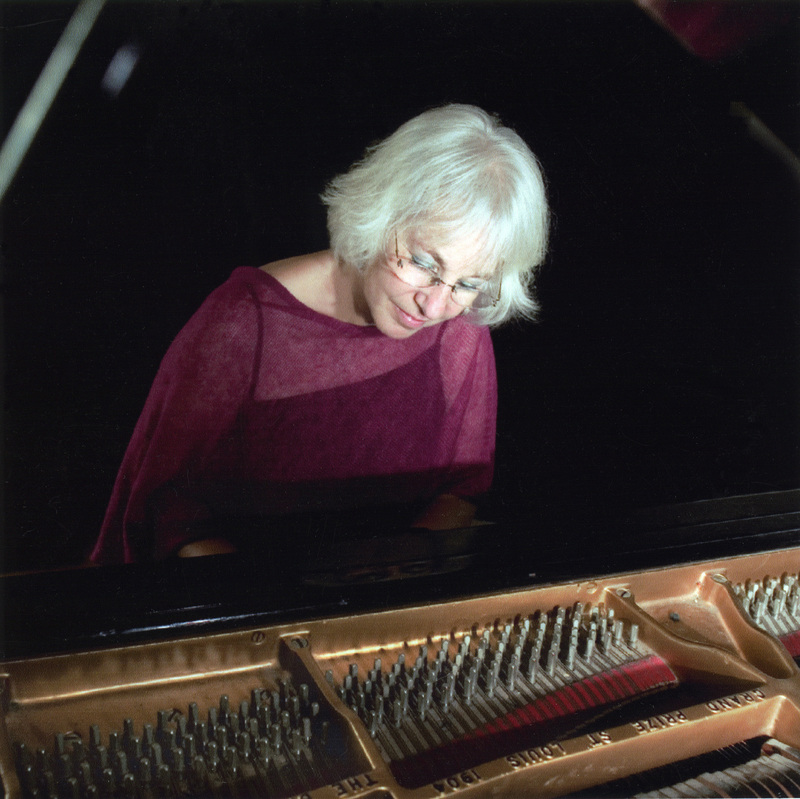 Living most of her adult life in Jerusalem, Liz distinguished herself a most dynamic and creative solo jazz pianists, performing in major clubs, concert halls and jazz festivals, including Europe and the U.S.A. 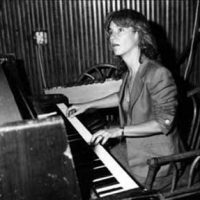 Her tours included such diverse venues as the Village Gate and Bradley’s in New York City, the Kennedy Center in Washington DC, as well as in jazz festivals abroad and in the U.S. 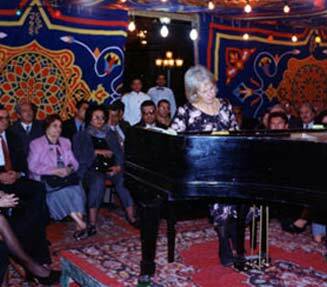 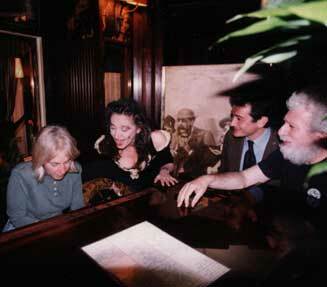 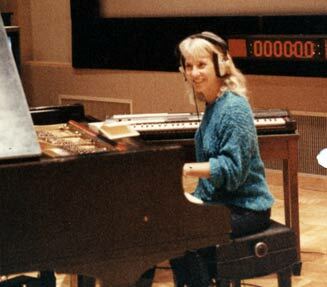 While living in Egypt Liz performed at the Cairo Jazz Club, the Cairo Opera House and the Great Hall in Alexandria. 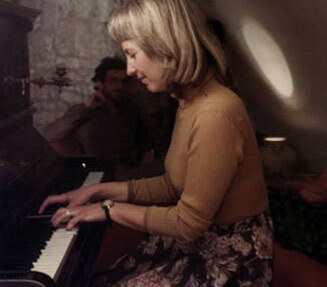 During her extensive travels, Liz has explored the melodies and rhythms of many ethnic groups, integrating rich and varied musical heritages into sophisticated jazz improvisations. 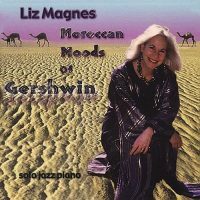 Liz has worked collaboratively with many other artists, drawing upon different musical traditions including medieval liturgical oriental prayer music, Spanish Ladino melodies, Arabic maqam, modern pop music and traditional American standards. 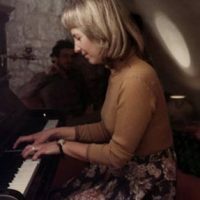 She interprets each with her jazz sensibilities to create beautiful and often startling connections between divergent forms, weaving together different eras and cultures into splendid musical tapestries. 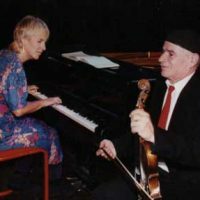 Liz has collaborated with such diverse artists as flutist Jeremy Steig at the International Red Sea Festival, Moroccan violinist Yeshua Azulai in programs of East-West duets and with the Royal Danish National Choir. 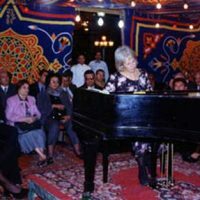 She has also worked with the singer Sandra Johnson.Her desire to reach out to other creative artists and her unrelenting quest for peace dialogue has afforded her opportunities to perform with many superb artists, including Palestinian oud player Marwan Abado, the drummer Yehya Khalil in Egypt, and actor Kathleen Chalfant in New York. 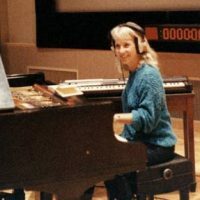 Liz has composed and performed music for dance and theatre and is an acclaimed composer of original scores for silent films, which she has performed in film festivals in Vienna, New York and Jerusalem, and has enjoyed her yearly Coney Island Museum Silent movie project. 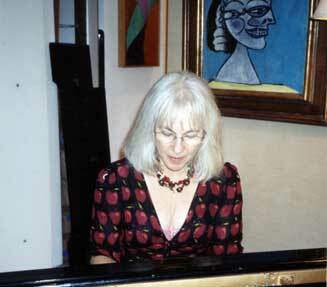 Liz Magnes has resided in New York since 2000 during which time she has performed in concert from coast to coast. 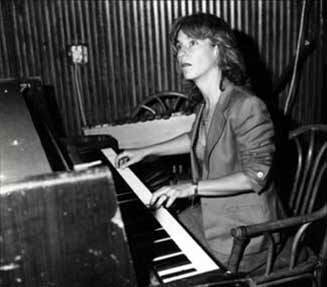 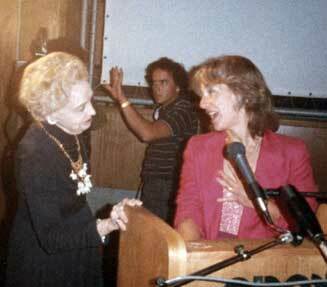 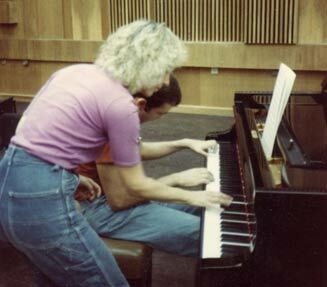 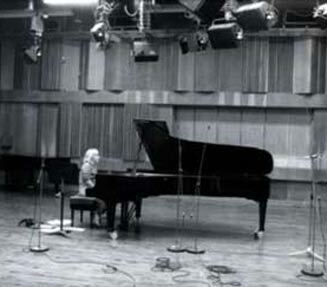 Some performance highlights include her performance with Marian McPartland on Marian’s prestigious “Piano Jazz” program (NPR); performing for “Seeds of Peace” in honor of Queen Noor of Jordan; composing and performing a museum piece “Chagall” ; participating in an evening hosted by The Center of Constitutional Rights, under the auspices of Vanessa and Corin Redgrave with a performance of her piano composition “Prayer for Peace”; and her performance at the Metropolitan Museum of Art (Grace Rainey Rogers Auditorium) which highlighted her jazz signature of arrangements; and performance for the Lauren Flanagan Valentine Day Concert. 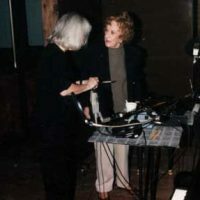 At the Knitting Factory in New York Liz collaborated with Kathleen Chalfant in duo and with Rinde Eckert at the Charles Ramsburg “Text, Texere, Texture” exhibition at the West Park Church. 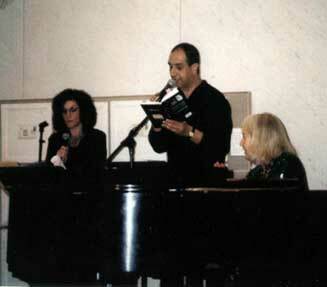 She worked with poet Karen Alkalay-Gut, also at the Knitting Factory. 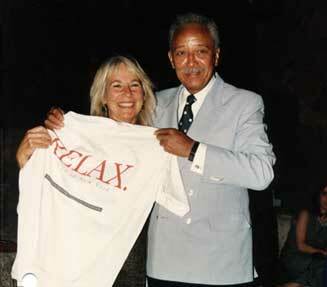 Liz is proud to have been a part of the African Aids Film Festival. 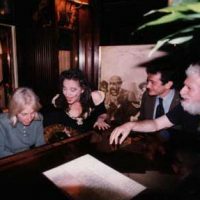 She composed and performed incidental music for Pygmalion and Galatea at the Gilbert and Sullivan Society and opened the Sunday Afternoon Series with a solo gig at Brooklyn”s Parlorjazz. 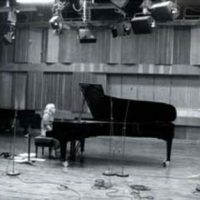 She has performed at the Kingston, NY , Deep Listening Space, and with Hill Greene at the Cornelia Street Cafe, where she has appeared several times in solo. 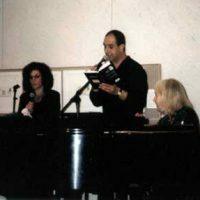 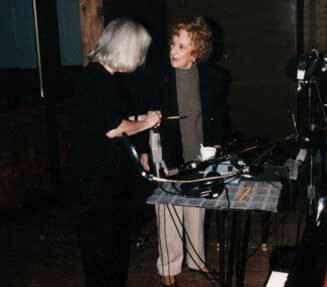 Liz wrote and performed the musical interlude ” Bill” at MoMa for the memorial service of William Rubin. 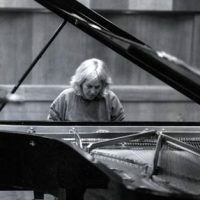 Currently she is working with Rosi Hertlein and Jacquline Blanc – Mouchet on a new collaboration, and on a Peace Piece for Isfahan, Iran with piano and tar. 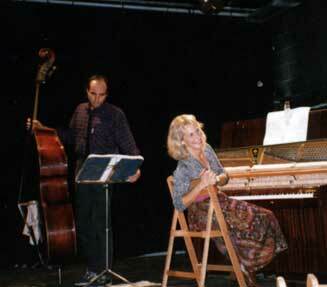 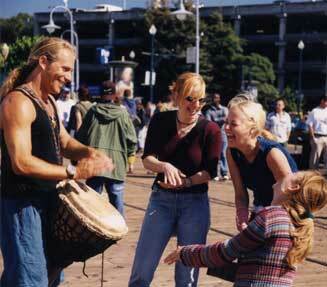 During her long and vibrant career Liz has dedicated much of her time to furthering the arts in education. 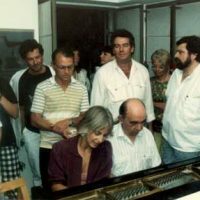 She is one of the three founders of the Jerusalem Workshop of Music and Arts for Children, has conducted programs of music pedagogy for the Jerusalem Municipality, concert-lecture series for the open university of Tel Aviv and jazz workshops in Yaffa . 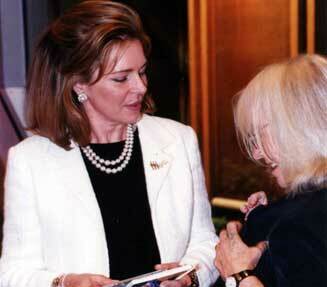 Abroad she has conducted workshops for Palestinian and Israeli youth together. 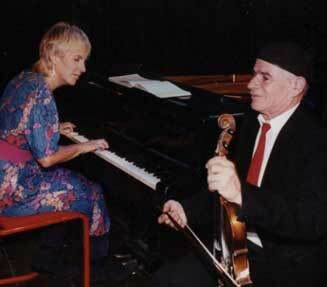 She also taught music at Friendship’s Way, a project for underprivileged Muslim, Jewish and Christian children in Yaffa .Recently she also gave a benefit concert under the auspices of “Save the Children”, for the children of Gaza. 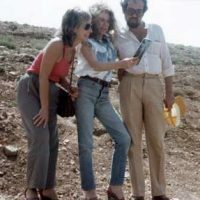 In conjunction with her husband, photographer Rafi Magnes, Liz created a composition entitled “The Holy Land Tapestries” for a solo photography exhibit of Rafi’s at the University of North Carolina, Chapel Hill. 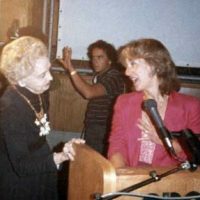 The two also participated in a week-long multimedia seminar together with Henry and Kathleen Chalfant (Beyond the Stigma) at the University of Michigan. 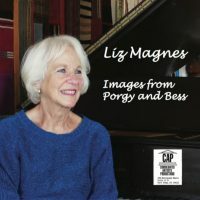 She is a participant in the book, “Giving Birth to Sound…Women in Creative Music” ( Buddy’s knife) and her CD “Images from Porgy and Bess” ( CAP)has just been released. 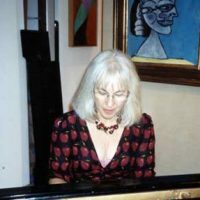 Liz holds a degree in Clinical Art Therapy and in 1979 was a Fulbright Fellow to the Salzburg Seminar as an Art Therapist. 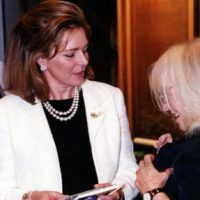 In 1994 she was granted the prestigious fellowship of Artist-in-Residence at the Cite Des Arts in Paris, awarded by the Cultural Ministry of France. 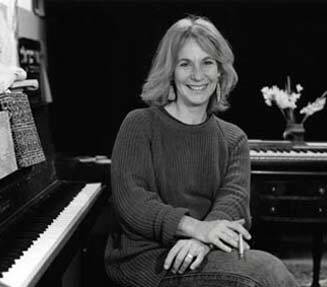 In 2001, Liz received a coveted grant from the Bank Street School to create, develop and teach music seminars to students and parents together in public schools in the Bronx. 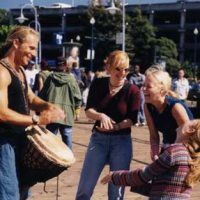 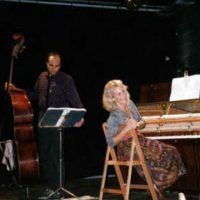 Liz and Rafi Magnes are involved in the international peace movement and Liz has dedicated much of her time and many of her concerts to the cause of peace. 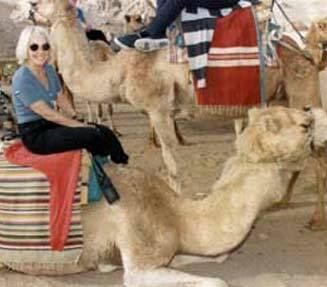 She is on the American Advisory Board of The Jenin Freedom Theatre in OccupiedPalestine. 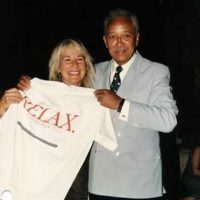 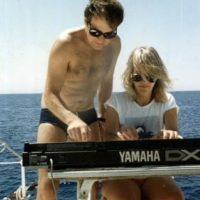 Liz and Rafi divide their lives between Brooklyn NY, and Palma de Mallorca, Spain. 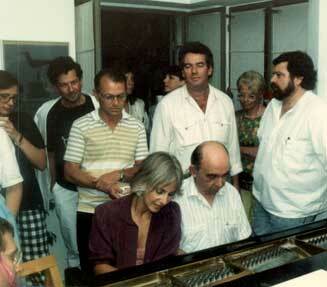 They have four children, Ilya, Dina, Yael and Tamar, and eight grandchildren.